​on to our confidential prayer teams. 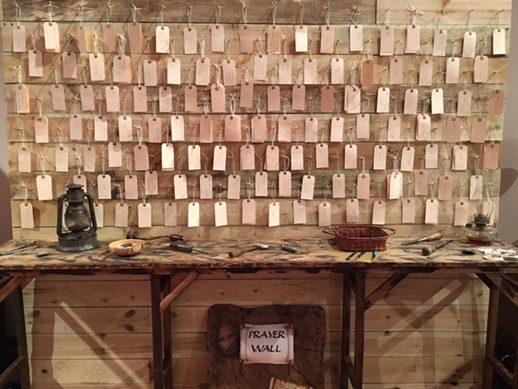 We have a Prayer Wall in our sanctuary with the names of our loved ones who need salvation. Add your loved ones to our Prayer Wall. Come by the church and add their names.